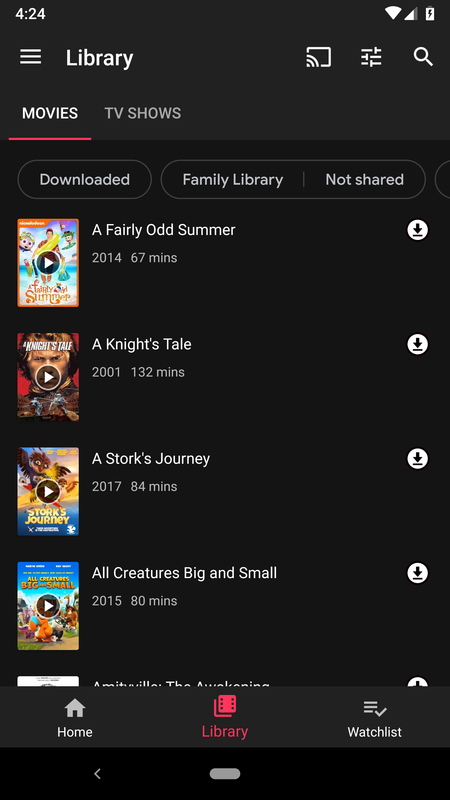 There's another change appearing for the Library tab. Look to the buttons in the action bar and you'll spot the standard icon for settings / filters / sorting options. It will open a dialog containing three options for sorting: Title, Date added, and Year released. 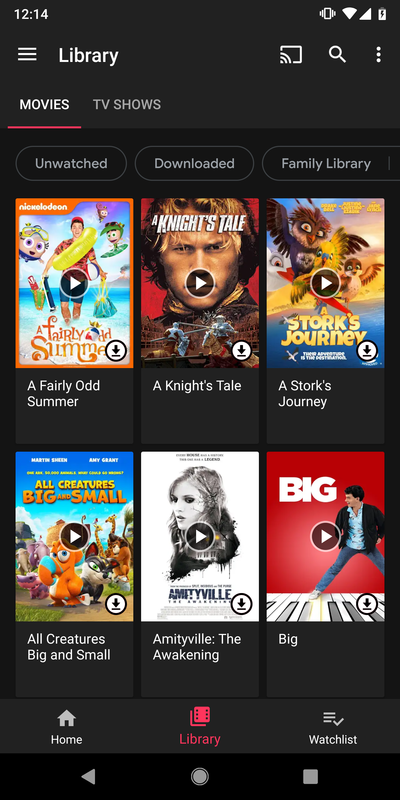 Below that are options to view your collection in the standard grid layout or switch to a list view. The grid is a bit more space efficient, but the list includes extra information like the release year and runtime. If you switch to TV Shows, the same layout options are available, but your sorting options are limited to just Title and Date added. This change was triggered remotely, so it's possible you may not see it even with the latest version of the app. 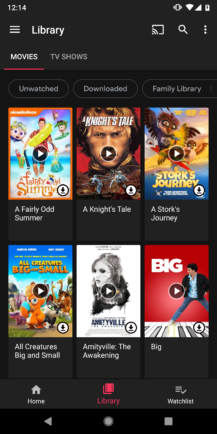 Several new lines of text explicitly state that movies belonging to you have been upgraded to 4K. It should come as no surprise that Play Movies would eventually fix the issue of upgrading movies to the highest possible quality. 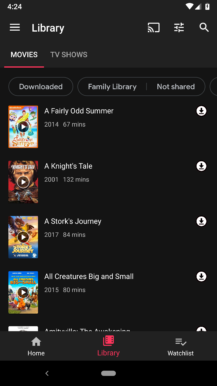 However, things get really interesting when you look for anything resembling upgrade pricing, buttons titled "Upgrade," or any other text relating to a cost or taking actions to upgrade your movies. There are none. One line clearly states that a number of your movies have just been upgraded for free, and the others seem to corroborate this phrasing. I'm reluctant to predict that all movies will get free upgrades. 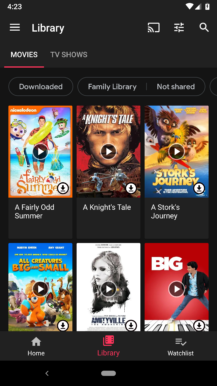 It's not stated in the text, but there's a fairly good chance that free upgrades would only apply to movies purchased in high definition, not the lower-priced standard definition movies. Apple made a similar offer earlier this year, giving all iTunes purchases of HD movies a free upgrade to 4k, so a move like this wouldn't be unprecedented. 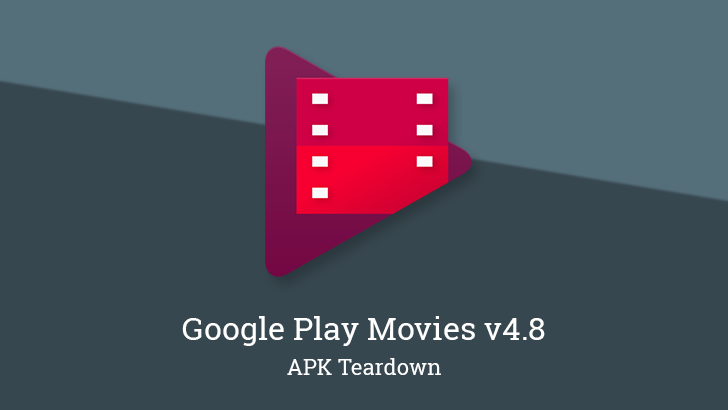 It's also possible that there is still more text to come and upgrade pricing will exist for some movies. This brings up another question: What about SD movies? While a free upgrade for HD movies wouldn't be surprising, it's less likely that SD movies will be given the same treatment. To that end, the lack of any buttons or text about upgrading those SD movies means that the original problem actually might still remain, but only for those people wanting to upgrade from standard definition. Who knows, maybe Google will surprise everybody and offer free upgrades for everything. We can dream, right? Left: v4.5. Center + Right: v4.6. This is now a somewhat old addition, but there wasn't time to write about it when it happened, and then it fell through the cracks on an Update Notes post, so here it is now. 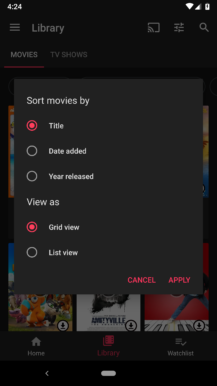 A row of filters was added to the Home tab earlier this year, but it was only good for sorting movies that were available from the store. 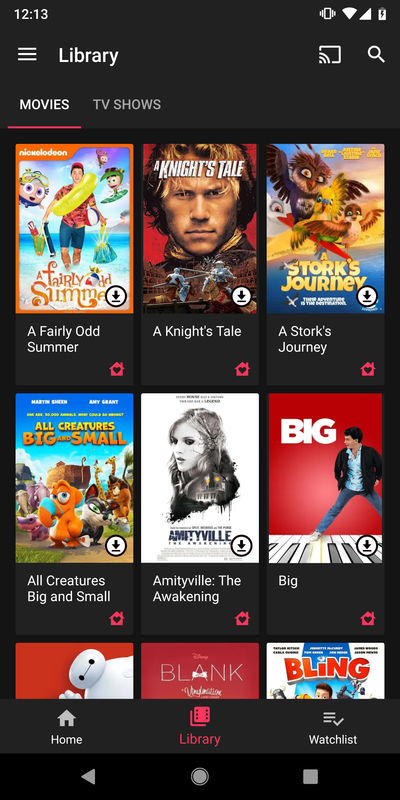 As of v4.6, a similar set of filters has been added to the Library tab, giving you a little more control. 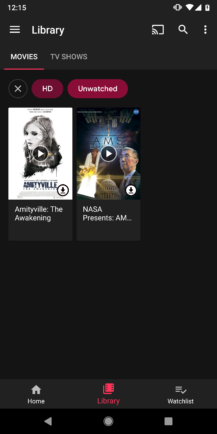 Strangely, the Unwatched filter shown in the screenshots above seems to be missing as of v4.8. I'm not sure if that applies to everybody... but really? That was easily one of the most useful filters. i'm not sure if Unwatched status was properly tracked or not (I certainly haven't watched all of the movies on my account), which may be the reason for removing the filter, but I'd still like to see this brought back. There happens to be a setting for the dev team that toggles the unwatched filter. I feel this is a good indicator that the filter was not permanently removed, but may be out of the UI while bugs are fixed. Originally posted Oct 12, 2018.